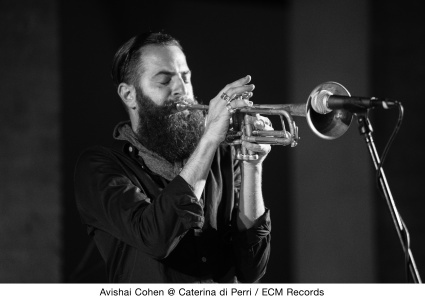 Hearing Avishai Cohen play on the recording session for Mark Turner’s recent Lathe of Heaven album, producer Manfred Eicher was struck by the trumpeter’s contribution at once. 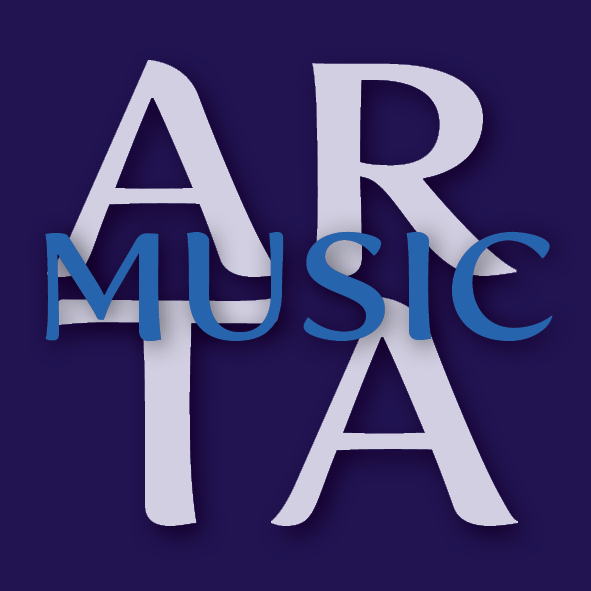 “I immediately liked Avishai’s tone, his phrasing, his energy and purity of sound,” he said. Now comes Cohen’s ECM leader debut with Into the Silence, an album dedicated to the memory of his late father. The trumpeter composed a sequence of emotive melodies reflecting on the last days of his father’s life, with muted horn setting the very personal, deeply felt tone of this music from the start. Along with the expressive grace and restraint of Cohen’s trumpet, there is searching, often blue-hued piano, lyrically mirroring saxophone and a kindred-spirit rhythm duo that responds with utmost subtlety to the beauty in the music. The core quartet for Into the Silence features Cohen alongside two longtime collaborators: pianist Yonathan Avishai (a decade-long member with the trumpeter in multicultural band Third World Love) and first-call New York drummer Nasheet Waits (one-third of Cohen’s freewheeling trio Triveni). Bassist Eric Revis, a mainstay of the Branford Marsalis Quartet for two decades, has also been a key rhythm-section partner for Waits in multiple bands (including in the cooperative trio Tarbaby with pianist Orrin Evans and in guitarist Kurt Rosenwinkel’s trio). Augmenting Cohen’s quartet on several pieces is tenor saxophonist Bill McHenry, an understated modernist who has played with the likes of Paul Motian and Andrew Cyrille. Cohen lived with his melodies for months, just in his head or at the piano. Much of the music had never come through his horn until the first takes in the studio. “I played through the tunes with Yonathan at the piano before the recording session, but it was brand new to everyone else, so everyone’s responses were completely fresh,” the trumpeter says. “The first track you hear on the album, ‘Life and Death’ – that’s the band’s very first impression of the piece. We were all discovering the potential of the music as we were playing. The experience of working with Manfred was fantastic. I’m used to producing my own records, but it was invaluable having his ears and experience for something like this. We saw the same picture in our heads from the start, shaping the album together as we went.